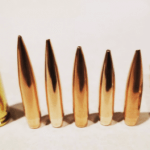 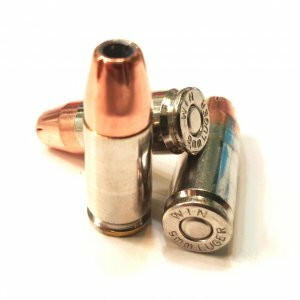 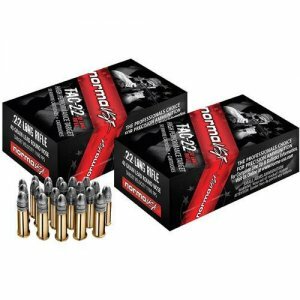 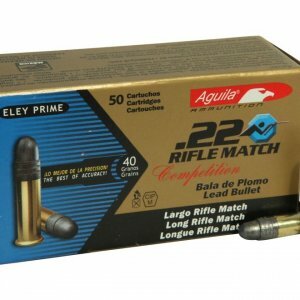 .223 Remington Blanks - Detroit Ammo Co. - 223 Blanks : Detroit Ammo Co.
A external blank adapter or internal BFA’s, is required for the firearm to cycle these rounds. 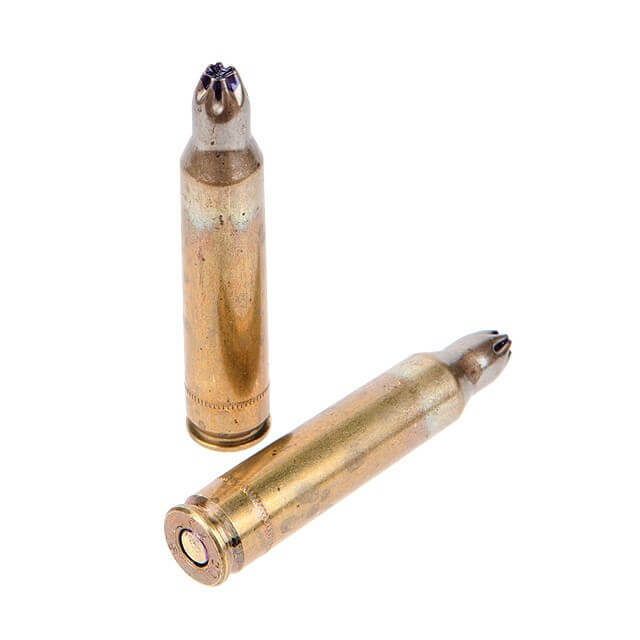 BFA's, is required for the firearm to cycle these rounds. 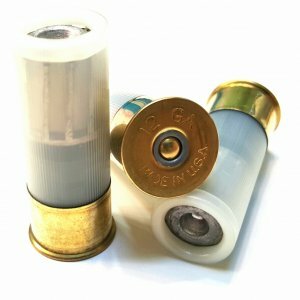 BLANKS WILL ONLY SHIP VIA UPS.